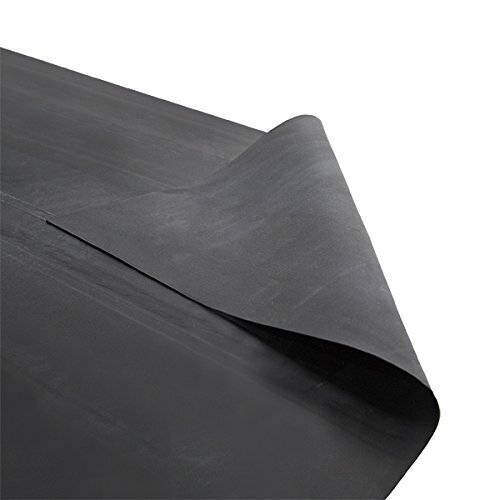 An excellent protective barrier extending the life of your rubber roof membrane. 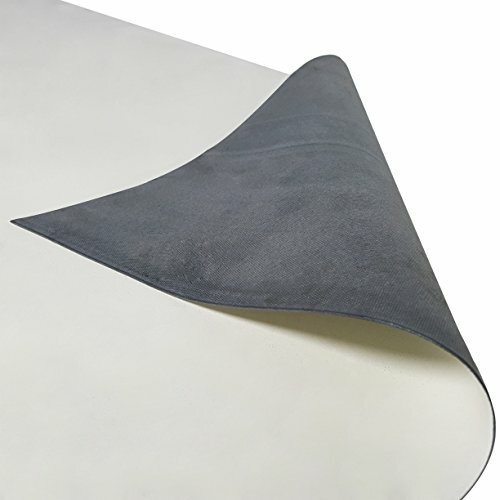 Provides superior weatherability and UV resistance. 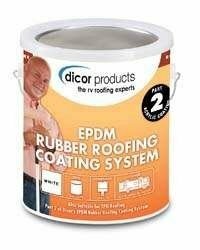 Use with Dicor Rubber Roof Cleaner/Activator for proper adhesion. 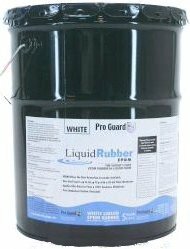 Requires two coats; coverage rate of 1 gallon per 125 square feet per coat. 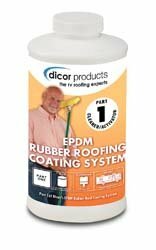 Cleans and prepares EPDM roofing for maximum adhesion of the Part 2 coatings (either Acrylic or CoolCoat). Spray on and rinse off thoroughly. 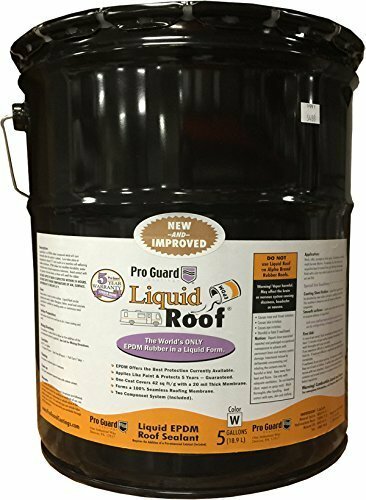 Coverage rate is 125 square feet per quart. 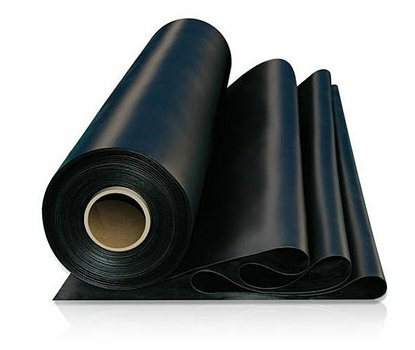 Is An EPDM Rubber Roof Strong Enough To Walk On?